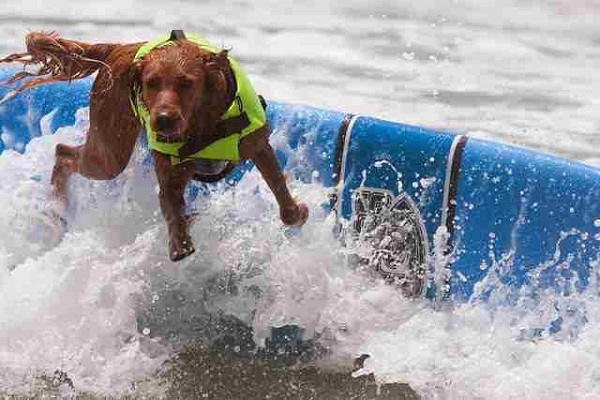 Dogs are something like humans when it comes to make choices. 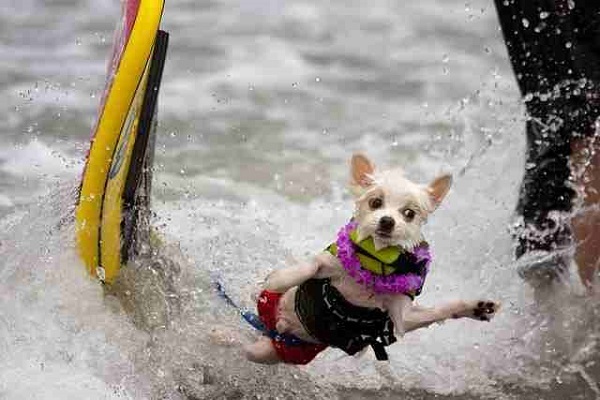 Others prefer relaxing on the couch and others indulge in other extreme sports. 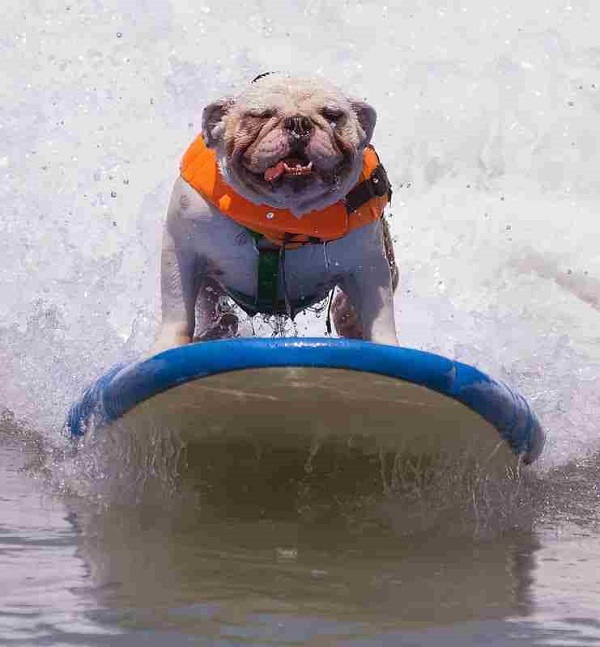 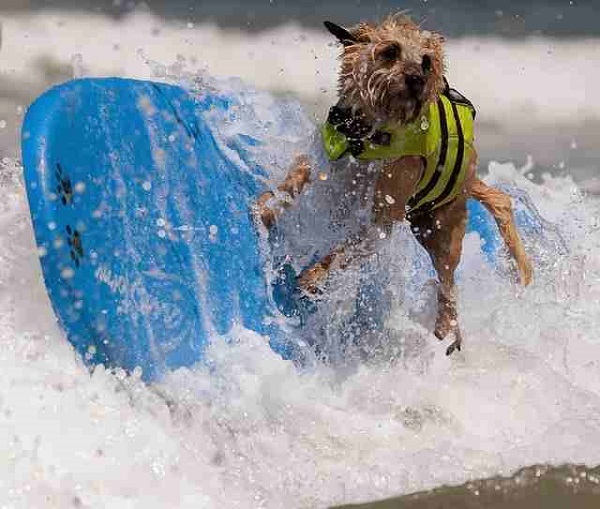 This was introduced some years ago, from the institution Surf Surf Dog that takes place every year in Huntington Beach, California and brings together more than 40 adventurous dog surfers who tame the waves without hesitation getting wet to the bone.